SBG Montana’s Marnic Mann defended her title against Veronica Graves at Fusion Fight League’s Border Wars MMA event. Mann won by a unanimous decision after 5 rounds of back-and-forth, technical fighting, retaining her belt and her title. Graves started the fight strong with a deep arm bar attempt in the 1st round, but Mann remained composed, defended and made it to the bell. From there they alternated winning rounds. Mann did damage on the feet with hard punches and knees to the liver of Graves in the clinch, and crushing blows to the head when they were at distance. 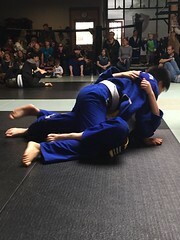 As the the rounds wore on Mann’s wrestling and body shots made the difference as she put Graves on the mat multiple times and the accumulated body attacks exhausted Graves. By the time they entered the 5th and final round, Mann and Graves had won 2 rounds each. Mann immediately opened the round with hard punching and a take down, only to be reversed a short time later, ending up on the bottom. Mann maintained her calm, did damage with up kicks and punches from the bottom, took no damage and eventually worked her way back to the feet. The judges awarded Mann a close but unanimous decision to retain her belt. SBG Montana’s Gage Morsette fought on the same card and moved to 3-0 as he displayed a dominant grappling game against explosively athletic striker Louie Lopez. Despite Lopez’s attempts to keep the fight standing, Morsette was relentless in his pursuit of take downs that Lopez simply could not stop. Morsette displayed an arsenal of trips, double legs, and upper body throws, at one point hoisting Lopez above his head, carrying him across the cage and slamming him to the ground. Morsette’s positional dominance led to punishing ground and pound resulting in a TKO in the second round. 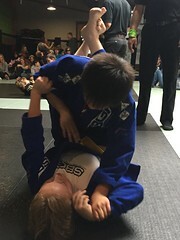 For more information about Brazilian Jiu Jitsu, Judo, Yoga, Fitness, and Kids Programs, call 406-752-7244, email at info@sbgmontana.com, or visit the website at http://www.sbgmontana.com. Straight Blast Gym’s Marnic Mann won the Fusion Fight League Title in an MMA bout on Saturday, September 29th in Billings, MT. She was declared the winner by TKO and the new champion in the Women’s 115 lb division. Mann fought against Ireland Moran of Billings. Mann dropped Moran with a straight left hand to start the first round and finished the round on top in the guard. The second round saw two exchange punches and kicks before clinching up. Mann managed to mount Moran off a failed takedown attempt and ultimately won the fight with strikes from the mount. Davison is excited to see where Mann takes her MMA career from here. 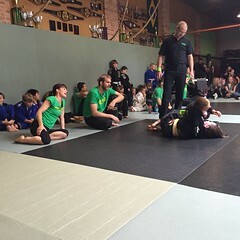 For more information about Brazilian Jiu Jitsu, Judo, Yoga, Fitness, and Kids Programs, call 406-752-7244. To fans of boxing, the historic match between MMA’s top fighter, Conor McGregor, and boxing legend, Floyd Mayweather, may look like a loss. Mayweather beat McGregor by TKO, when McGregor fatigued in the 10th round. But fans of MMA know that McGregor won a much bigger fight than a single boxing match. McGregor proved that when it comes fighting MMA is a superior skill set to boxing. Because the first UFC was so long ago, people forget that those experiments were already run. Back then, there were no weight classes, no gloves, and really no rules other than no biting, fish hooking, or eye gouging. When the early UFC fighters did those experiments and tested different fighting skills in that environment, jiu jitsu came out as the dominant sport. It proved far more effective than all the others. Boxing fans and critics believe that MMA fighters are somehow beneath them, because their striking prowess is somehow inferior to that of a trained boxer. McGregor proved that MMA fighters can hold up in a boxing fight. It was easier for Mayweather to look composed and relaxed, because he was competing in something that he’s done since he was a child. But McGregor competed outside his comfort zone. He went into his opponent’s domain and won the first four rounds. He became fatigued and tired but only after competing for longer than anyone expected him to. The fight proved that MMA fighters can do a whole lot better in the boxing realm than boxers could do in the MMA realm. Not only are MMA fighters more adept at transferring their skill set to boxing, but MMA is a lot closer to a real fight than boxing is. Boxing is just one component of MMA. If the roles had been reversed, even the best boxer in the world couldn’t survive more than a few seconds in the MMA world. Nobody on the planet thinks or believes that Mayweather would last a round – let alone a minute – had he met McGregor on his turf. He went ten rounds with arguably the best boxer of all time, and he still never took a knee or was dropped. Boxers don’t spend any time training the clinch. Hand fighting and the clinch gave Mayweather problems, because it wasn’t conventional. If McGregor had been able to throw elbows, knees, or kicks – fighting skills that he had but wasn’t able to use – Mayweather wouldn’t have stood a chance. The minute the fight hits the ground, Mayweather is going to be completely out of his element. McGregor helped both MMA and boxing. Mayweather’s last few fights have been flops, and nobody wanted to watch them anymore. It took an MMA fighter getting in the ring to bring the sport back to life. McGregor pushed him and made him a more exciting fighter. Three years ago, nobody thought this fight would ever happen. The whole boxing community thought it was a farce, and nobody thought he stood a chance. Boxing fans can no longer deny the science and complexity of MMA. McGregor continues to do the unexpected and prove people wrong, and that’s what fans will remember. Three amateur fighters out of Kalispell’s SBG Montana competed in Fusion Fight League’s first all female fight card. Leah Taylor went up against Jordan Branstetter of Billings, MT, defeating her by TKO in the first round. Marnic Mann fought Lean Alford of South Dakota, winning in the first round with a rear-naked choke. 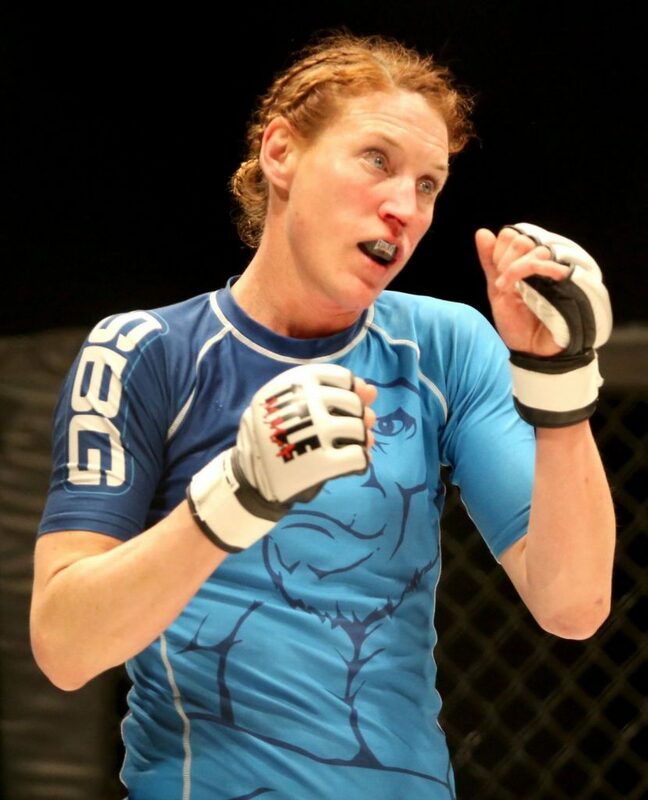 Jen Johnson fought Kelly Clayton of Yakima, WA. While Johnson endured a hard fight for three full rounds, Clayton ultimately won by unanimous decision. 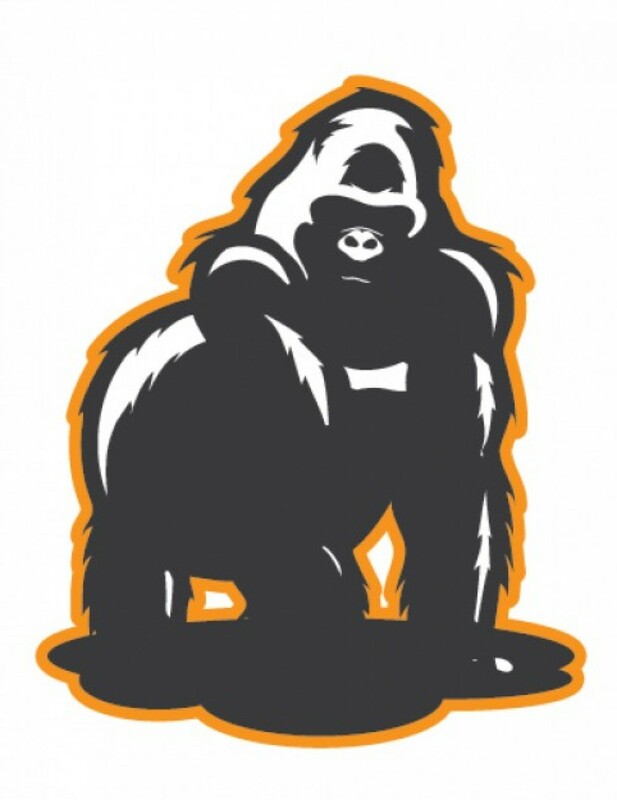 For more information about MMA, Judo, Brazilian Jiu Jitsu, Yoga, and Fitness call (406)-752-7244, email at info@sbgmontana.com, or visit our website and click on “Programs“.